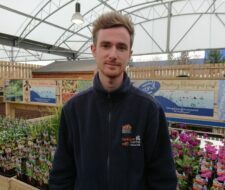 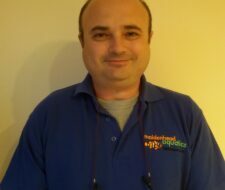 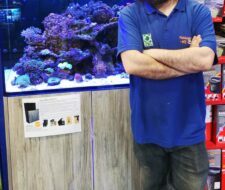 For more than 30 years, Maidenhead Aquatics has proudly been run "by fishkeepers, for fishkeepers". 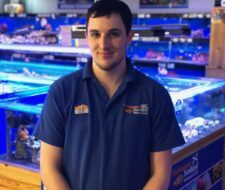 With over 800 staff, based across 160 stores, you're never far away from all the help and experience you might need. 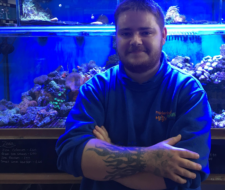 It is this fishkeeping ethos that's at the heart of everything we do. 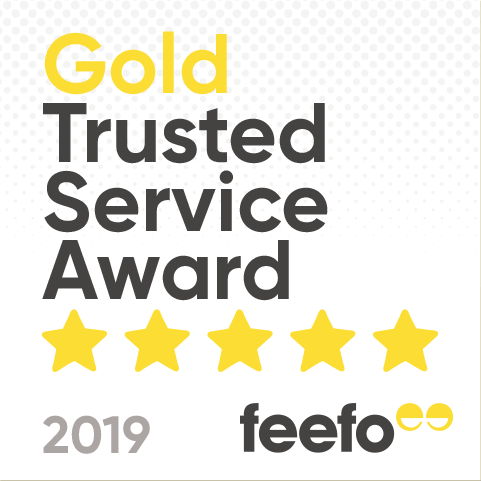 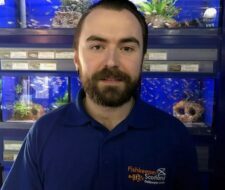 Their experience and dedication is what makes our staff stand out, and their expert advice has enriched the hobby nationwide for first-time fishkeepers and experienced aquarists alike. 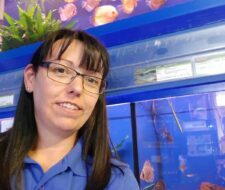 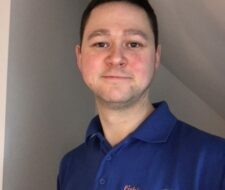 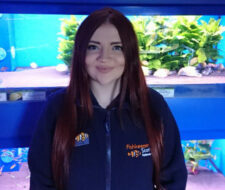 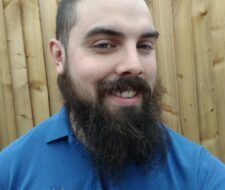 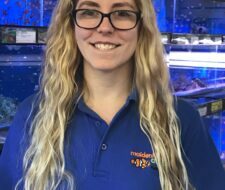 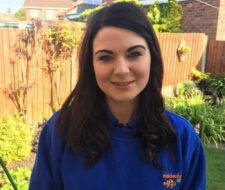 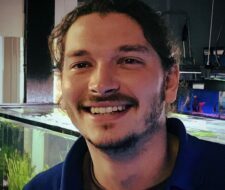 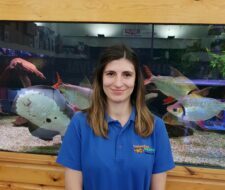 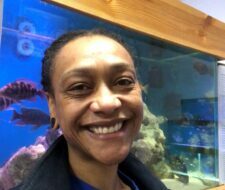 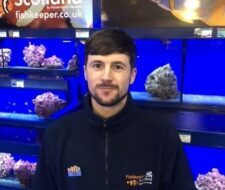 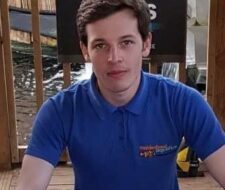 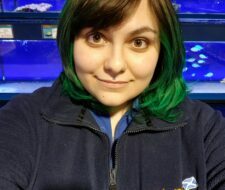 Therefore we are very proud to profile just a selection of some of our fantastic staff members, where you can discover more about them- be it their favourite fish, best fishkeeping experience or their top tips for an amazing aquarium!